This is a very interesting list. Some are eyebrow-raising for me, but most are dead on. 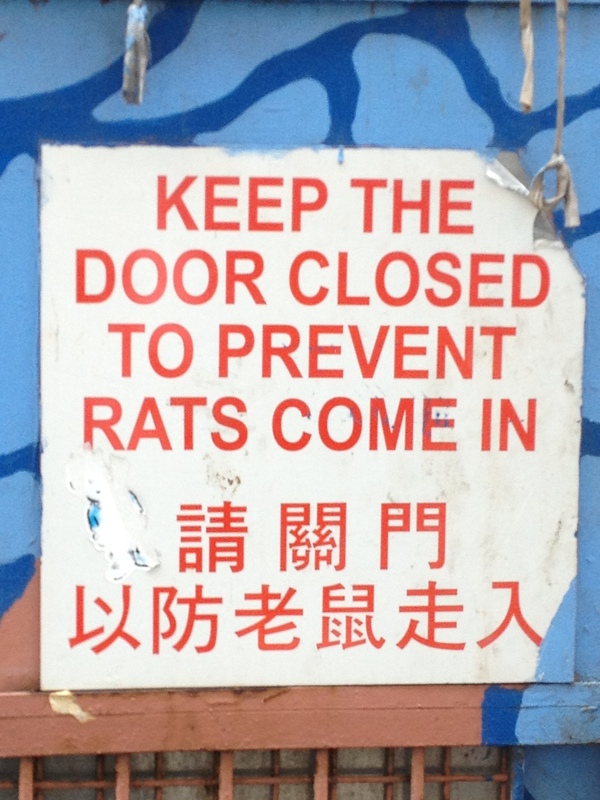 Same goes if you have a pet rat. You don’t want it go out.